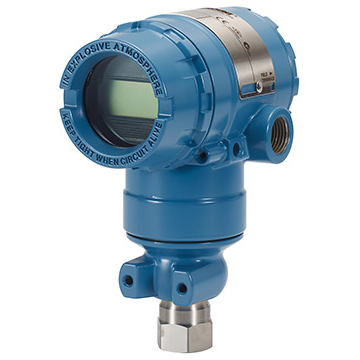 ABB 264HP Gauge Pressure Transmitter | Haygor Instrument & Company, Inc.
As a dependable sensing system paired with advanced digital technologies, Model 264HP demonstrates a base accuracy of ±0.075% and span limits as follows: 1.1 to 16000kPa; 4.35inH2O to 2320psi. 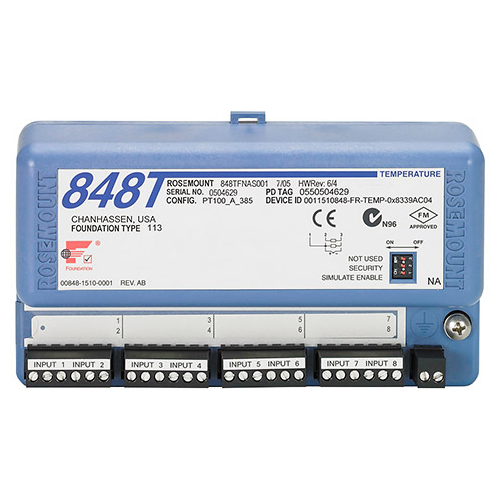 This direct mount transmitter offers interchangeability and upgrade capabilities, per its support of integration with a variety of protocols, including HART®, PROFIBUS PA and FOUNDATION Fieldbus platforms. 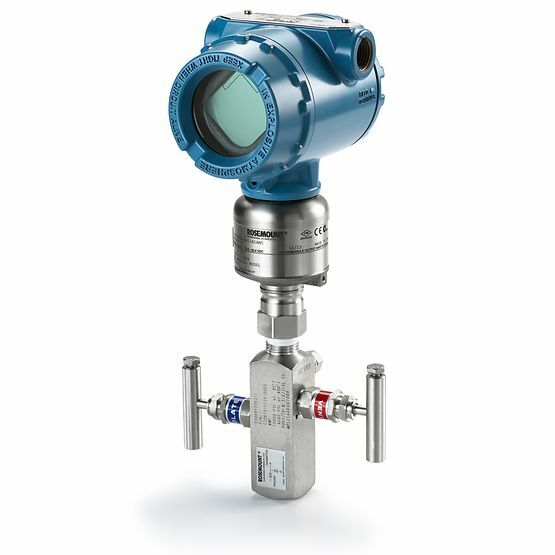 A broad selection of sensor options allows operators to maximize overall performance and steadiness during use. The 264HP performs within particular process interfaces complete of process spud for pulp and paper applications. 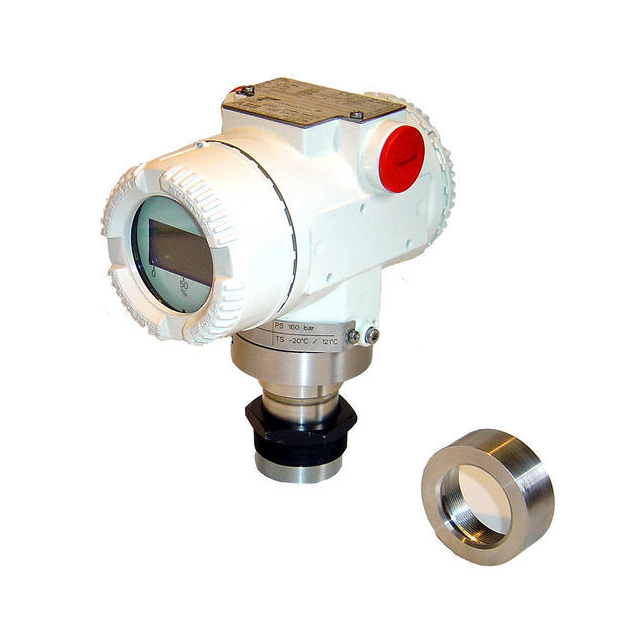 Configuration facilities are available locally, via local keys coupled with an LCD indicator, or remotely, via a PC configuration platform or hand-held terminal. 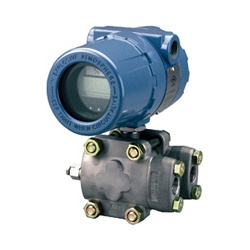 This transmitter is PED compliant to sound engineering practice (SEP).